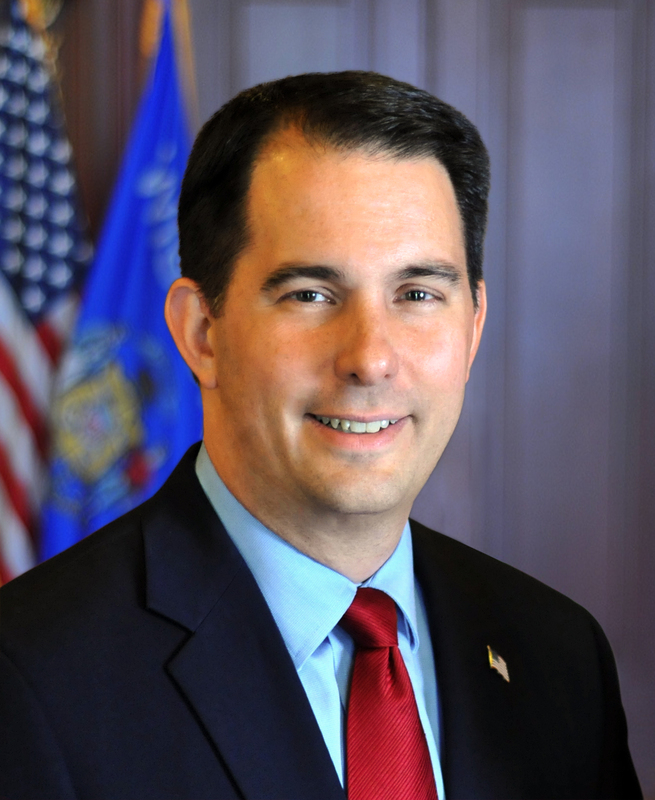 Madison – Today, Governor Scott Walker issued Executive Order #186 as part of his continuing efforts to protect Wisconsin taxpayers from potentially devastating impact of the overreaching federal rule imposed by the Obama Administration. Last week, a stay was granted for the 111(d) Rule by the U.S. Supreme Court. The Executive Order issued today prohibits state agencies, departments, boards, commissions, or any of their agents from developing or promoting the development of a state plan to comply with the 111(d) Rule until the expiration of the stay issued by the U.S. Supreme Court. According to the US Constitution 10th Amendment, the role of states is to protect the health, safety, and welfare of citizens. As elected officials you take an oath of office to abide by the US Constitution. You and your corrupt elected officials are in violation of your oath and the US Constitution and should resign from office. You are unfit to serve the public health, safety, and welfare. David Ciepluch: You are right except they should be in jail. While crooks hold office, taxpayers may actually be stuck footing the bill for their defense. Once out of office, they loose their clout and support of taxpayer funds. We have an a State Attorney office today that spends their time defending the corrupt ALEC laws and filing lawsuits against the Federal government. We have the least educated GOP office holders in modern history and it really shows with the group of ignoramuses. We have a lack of quality jobs problem in Wisconsin with a rapid downward slope with Walker and GOP greasing the skids in a downward economic spiral towards near bottom in the Midwest and USA, and number one in working age people leaving the state, and number one in lost family median annual income. This creates a drag on the entire state of Wisconsin. If Wisconsin moved in a direction of putting the power back in the hands of the energy consumer instead of energy companies, Wisconsin could save over $7 Billion annually in energy costs and create thousands of skilled and unskilled jobs. This can be done by comprehensive design and renovation of thousands of buildings with consumer owned energy efficiency, solar electric, time of use rates, energy storage with thermal mass, ice making AC, and load controls. Wisconsin could stimulate this activity by allowing a long term sales tax holiday on renovation and services and materials made locally, a carbon tax, and triple the state-wide Focus on Energy programs that provide incentives and funded in utility rates. A carbon tax could be applied to infrastructure upgrades of roads and bridges, and further instigate tax credits for renovation work. As a by-product of this action, fossil fuel use is cut by more than half and air pollutant emissions as well.